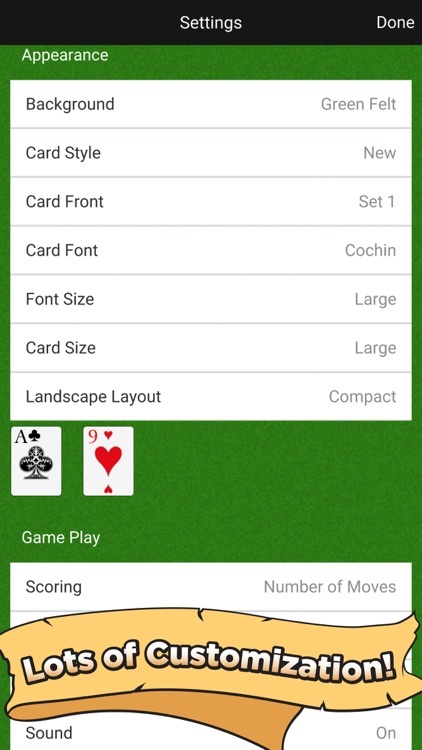 The Windows favourite, now in the palm of your hand. 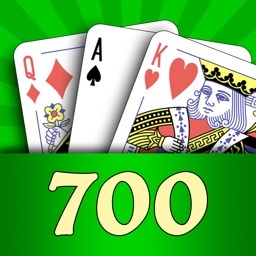 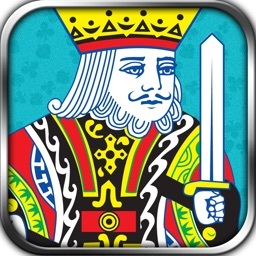 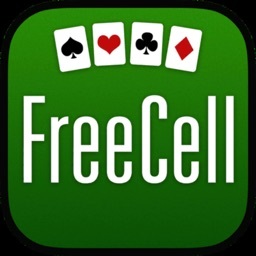 Iversoft Games presents FreeCell Solitaire Classic, an addictive take on one of our more popular games, Classic Solitaire. 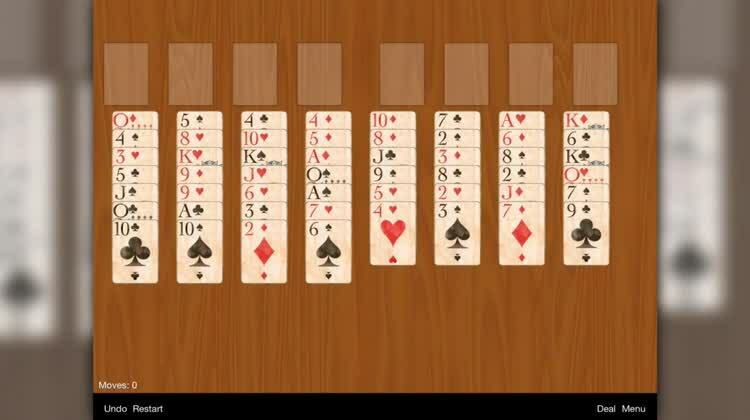 Patience is a virtue in this game, as you test your strategy and skill by moving all cards onto Foundation Stacks while simultaneously choosing the right cards to store for later use. 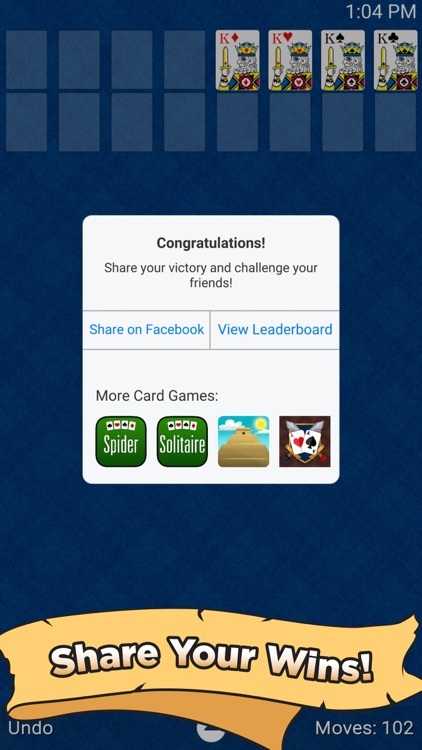 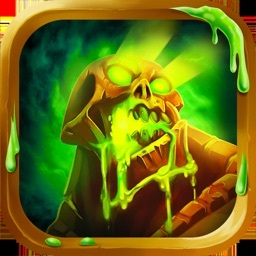 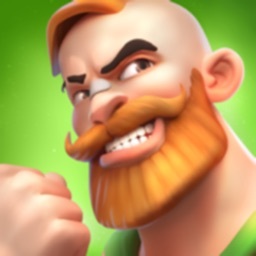 All cards are seen at the beginning of this game, allowing you to develop your strategy and really put your skill to the test. 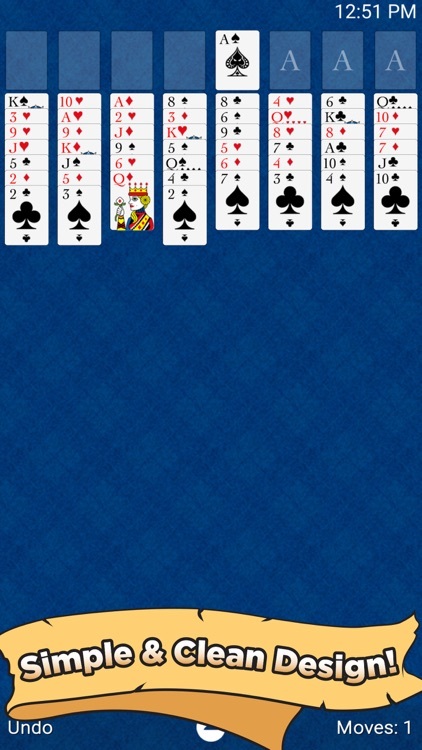 Game on! 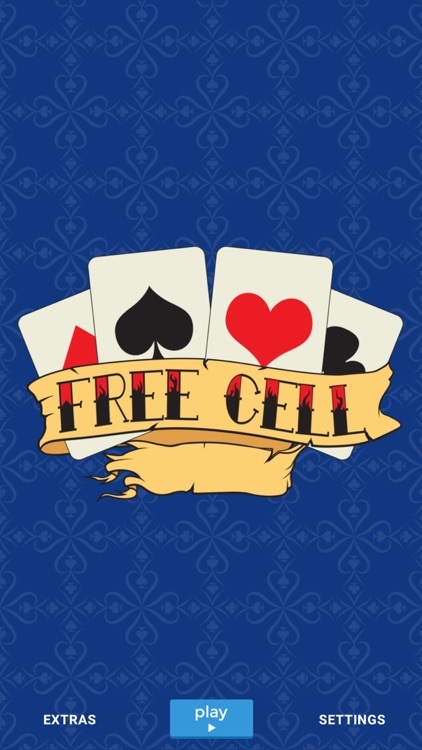 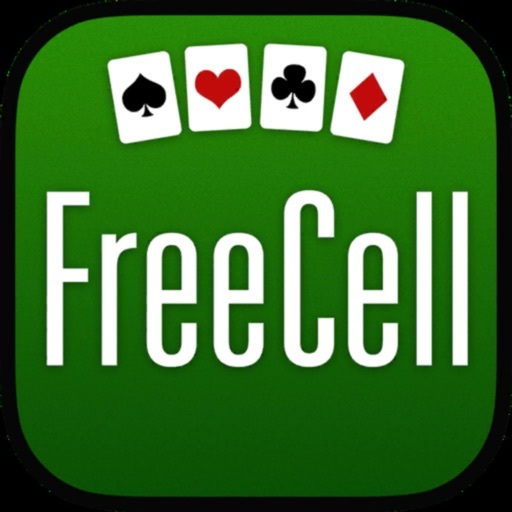 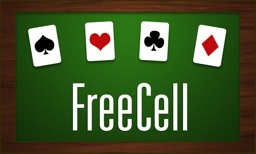 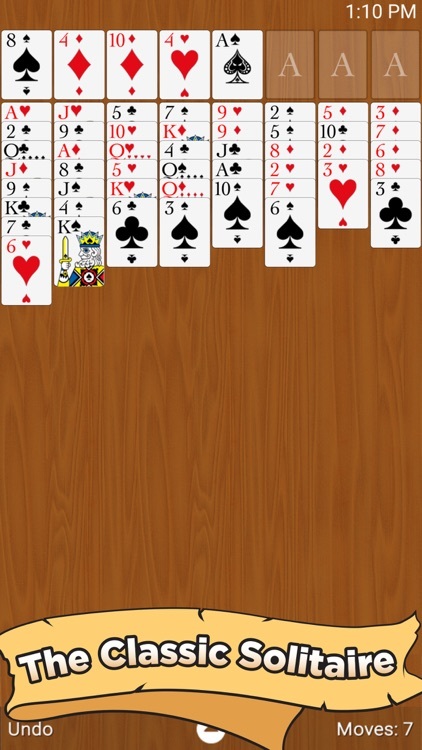 FreeCell is completely free to play!